I was sent a copy of Emily Paster’s new book, Food Swap, to enjoy. I was under no obligation to write about it but it is so amazing and fun to read through that I have to share or I would be remiss in my duties as queen of all that is good. Last year I participated in my very Food Swap while attending Eat Write Retreat ’15 in Chicago.  It was such a great experience I decided to start a food swap here in little old Palmer Alaska. 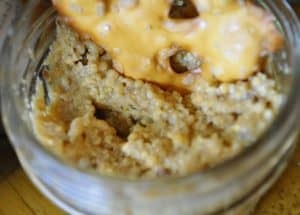 Palmer Food Swap has been happening every month since last August and I think it’s finally caught on, we have dedicated swappers, a wonderful Facebook group and awesome food being swapped monthly. But this post isn’t about Palmer Food Swap it’s about my friend, Emily Paster’s new book Food Swap. And what a delicious book it is! 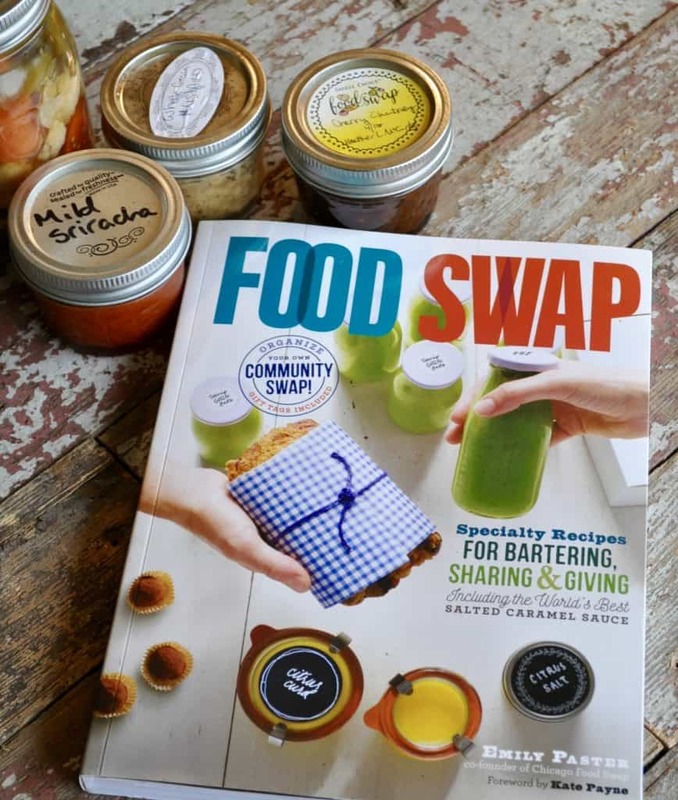 Food Swap is a delight to flip through, every recipe inspires a new urge to jump and run for the kitchen. 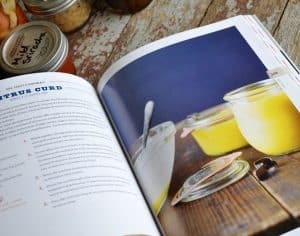 The photos are beautiful and every recipe we’ve tried have been perfectly spot on from the Sea Salt Caramels, to Citrus Curd to the Beer Caraway Mustard. My boys have been especially enamored with the book as well because they are swappers themselves. Every month one of them makes a swap item and comes with me. It’s like a cooking lesson, consumer math lesson and social graces lesson all rolled into one on one time with mom. 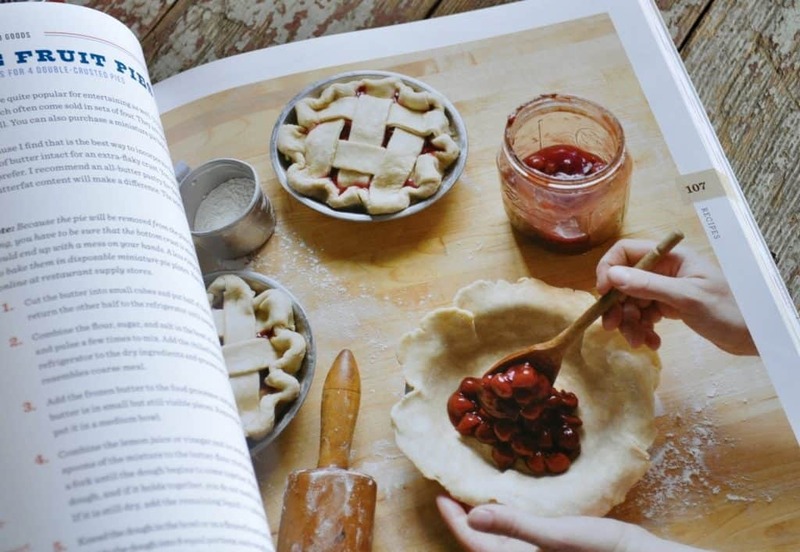 If you’re interested in the process of swapping, successful food swaps around the United States or you just want tasty recipes Emily’s book is one to look for. And it’s so lovely it would make a great gift for anyone interested in food. 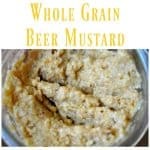 This is my version of Beer Caraway Mustard from Emily’s book. 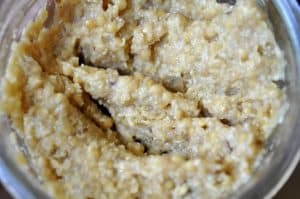 I brought this to food swap last month and it proved to be a popular swap item, just like everything else I’ve tried from her book. It’s so quick and easy to make kids can make it but at the same time it makes an impressive swap item. This is an uncooked mustard so it MUST be stored in the fridge. 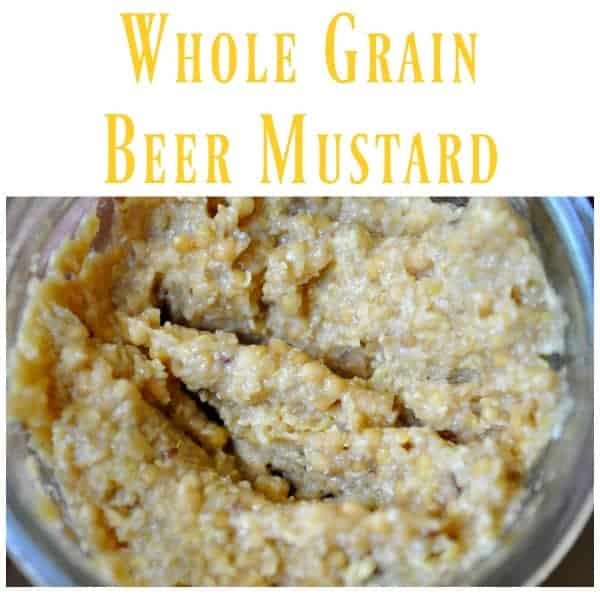 Fresh made mustard is incredibly bitter, you may think it's inedible but think again! it just needs to rest for at least a week before being eaten. If you’re interested in Palmer Food Swap please feel free to contact me or check out our Palmer Food Swap group in Facebook.